Electric vehicles are proving to be something of a boon to independent car makers. 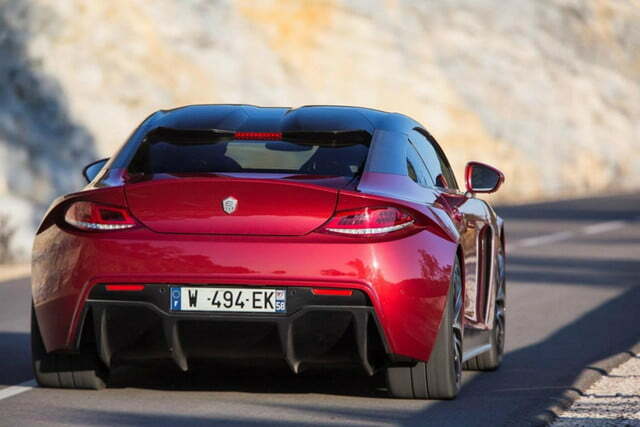 The most notable of these successes has of course been Tesla, but there are others like the stunning Croatian Rimac. 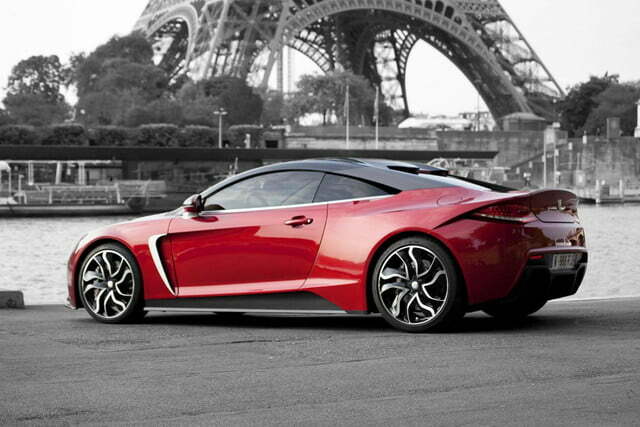 Making the news today is the French company Exagon and its impressive EV the Furtive-eGT. 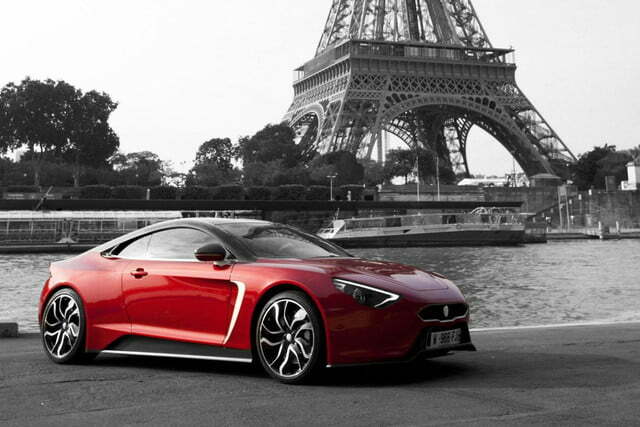 The Furtive-eGT has been around in concept form since 2010 – more than enough time to come up with a better name – and a few may even have been delivered, but now it is on its way to the Salute to Style at the Hurlingham Club in London as Exagon appears ready to go into serial production. 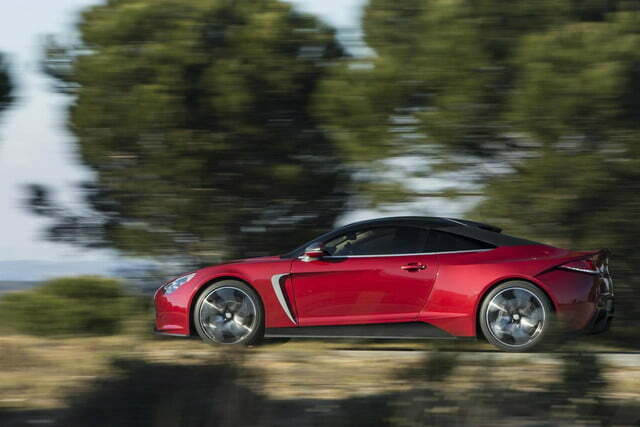 Technically the Furtive-eGT is an impressive beast. 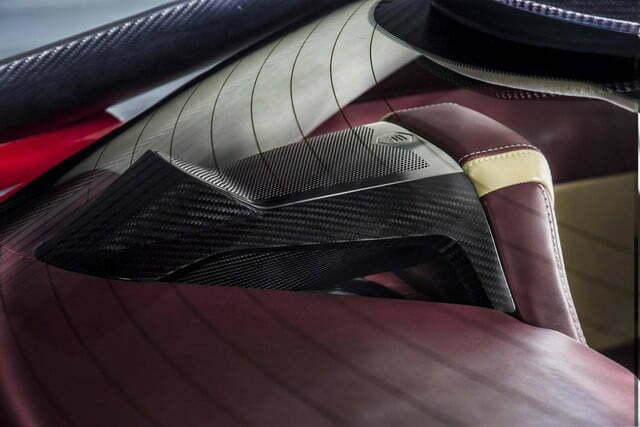 The car combines an extremely lightweight composite body weighing just 274 pounds, and an incredibly stiff carbon fiber-honeycomb monocoque of the same variety found on F1 cars. These lightweight bones are powered by some serious electric muscle. Two Siemens electric motors produce a total of 400 horsepower at the rear wheels, good for 0-62 mph in 3.5 tire squealing seconds. Worryingly Exagon hasn’t said what kind of range we can expect from the SAFT sourced lithium-ion batteries. Hopefully that is because testing just hasn’t been completed rather than furtiveness about the truth. 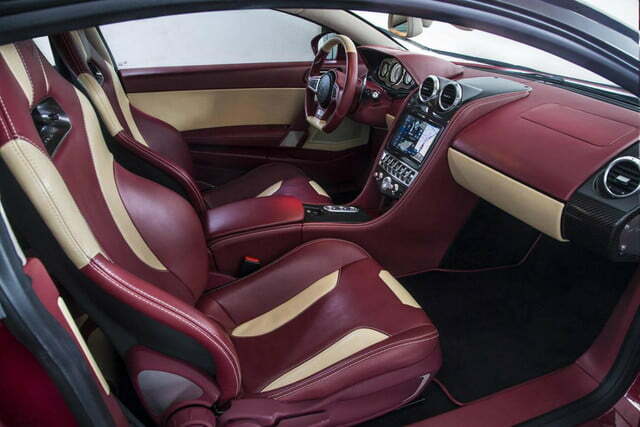 The real reason to take the Furtive-eGT home though is the styling and the interior. After all this is a French car, and even if the French haven’t always been renowned for their engineering, but they are hard to beat on style. The exterior is exciting without being too aggressively futuristic. 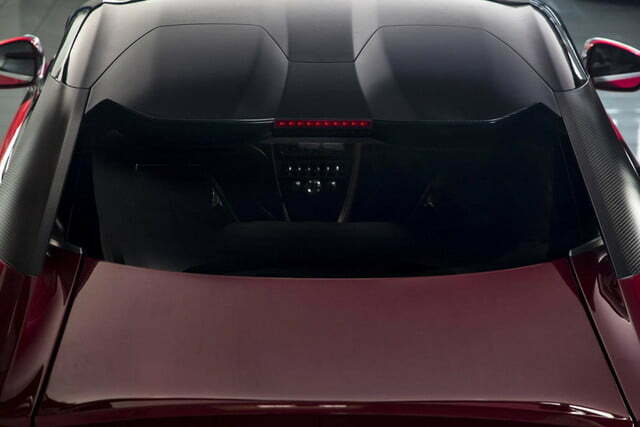 The basic shape is great, even if the rear end does look a little like an old Mercury Cougar or Mitsubishi Eclipse. On the inside Exagon says they have taken the approach of a jewel maker, and it shows. 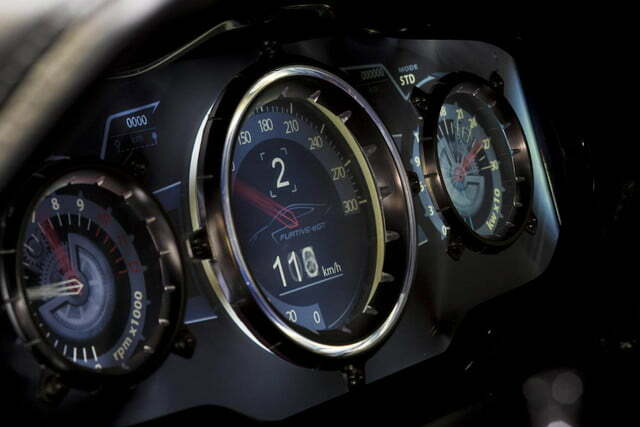 I love the red and white contrasting leather upholstery and the instrument cluster looks like it came off a Rolex. But never fear, if the customer prefers something different, Exagon will build a bespoke interior to the specification of the customer. Customers can even show off their exquisite taste to their friends, because the Exagon-eGT has back seats, that might just be large enough for humans. 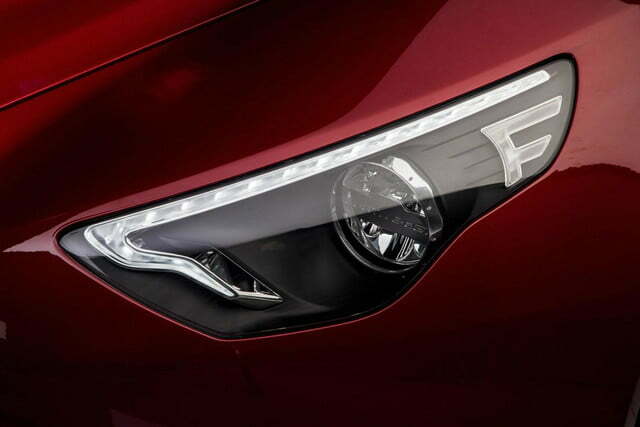 Hopefully, the appearance at the Salute to Style will mark a beginning of Exagon’s success in the passenger vehicle market, because they definitely seem to have something going.